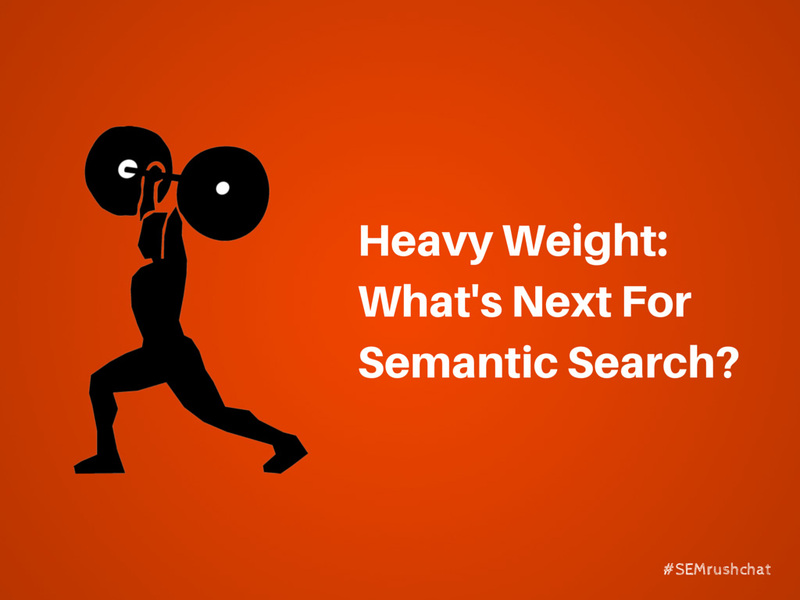 Semantic Search is changing SEO forever. It’s all about optimising your content and everything you do online for your customers rather than just Google, and this is a radical shift in thinking. Google wants us to be more human. Words like trust, authority, personality are fashionable again. “Identity is key” said David Amerland once. In a way whatever you do offline to impress the people around you, now you have to incorporate in your everyday online activities. Both personal and for your company/brand. A transition from corporate to human branding. Is semantic search good for website owners? Semantic search is all about content, so writers with good knowledge of a particular subject will benefit even if they don’t know much about SEO. Semantic search is less complex than normal indexing algorithms. People will see search results based on synonyms rather than exact keywords. Looking for “car shipping” will also give you results for “auto” and “vehicle” shipping. Think about good content rather than keyword optimization (goodbye black hat seo). Or in simple words – “write for the people, they are your clients, not the search engines”. Well I am afraid Google is shifting towards more contextual search so focusing on keywords alone will be disastrous for any business. On the other hand contextual search is boosting small business web visibility immensely across the globe. Imagine a few years ago a small restaurant appearing on the first page of the search results for generic terms like “restaurant” or “pizza”. No more injustice just because you are small business. Local businesses can rank highly for those keywords within a certain context. Which brings me to my last but not least vital 2015 SEO point. Location is the most obvious contextual feature Google uses when catering for a search query. Even if you don’t know or don’t care about semantic search you must have noticed that for certain keywords Google is displaying only local businesses. Try searching Google for the keyword “plumber”. Even if you wanted to find the meaning of this word or a job description, you are presented with local plumbers. Based on your location Google decides whether the keyword used should provide local or national results. And honestly do you want to see national results for “petrol station” or “Indian restaurant”.On the other hand do you want to see local results when looking for something like a bank account or mortgage? Local search is boosting small/local businesses visibility so if you are small business this should be you main starting point. Next year “expect SEO to be harder, better, faster, stronger”.